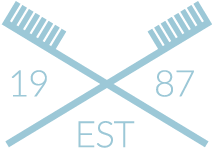 Your Dental Health Team for a lifetime of optimal oral health. It is our sincere desire that each of our patients experience such positive dental care with us, that a lifetime of excellent health would be achieved. Dr. Phil Strevey & staff have been through rigorous training to become a Dental Health Coach™ Team, designed to help you understand your current level of health and how we can help by coaching you toward a healthier you. Typical dentistry is needed as a reaction to a cavity, a broken tooth, and gum disease or worn teeth without looking at the true cause of this disease in the first place. This cycle of disease and repair is often untimely and much more costly because the real problem has not been resolved. We help you avoid this cycle with a plan that helps you achieve lasting results. You have total control as to how quickly, or slowly you might follow it, but most importantly, avoiding a diseased state.  Our Service to you goes beyond the standard industry care. As a patient at Strevey Dental, you can expect personalized and unhurried care because we believe in providing each patient with outstanding service in a comfortable environment. We‘ve chosen to build a relationship-driven practice because we love what we do and we love to have mutual trust and lifelong friendships with our patients. Ask about using NuCalm® at your next visit! At Strevey Dental, we are always seeking the best way to deliver greater comfort, relaxation and happiness during your time with us. One way we’ve done that is by adding NuCalm® as an option at your appointment. It’s an all-natural, non-narcotic relaxation technology. We choose to use NuCalm because when you are completely relaxed it allows us to do our very best dentistry. Strevey Dental provides a professional, yet friendly environment and a personalized touch at every visit. They are knowledgeable about the importance of dental health to the entire physical well being of the individual. I would recommend Strevey Dental to anyone who expects great service from great people. This is the nicest dentist office I’ve ever been to, and I’ve been to many. I feel like I am visiting my family when I come. Dr. Strevey is a great doctor, he understands his craft, and executes with professional expertise. I switched my entire family over to Dr. Strevey based on my first visit to replace a crown. This is one friendly, painless, and truly state of the art set of dental professionals for adults, children and everything from excellent “check-up” care to serious procedures and complete restoration. Is there a connection between oral health and your overall health?